Springtime, hooray! The temperatures are rising, and a lot of gay flowers become available. 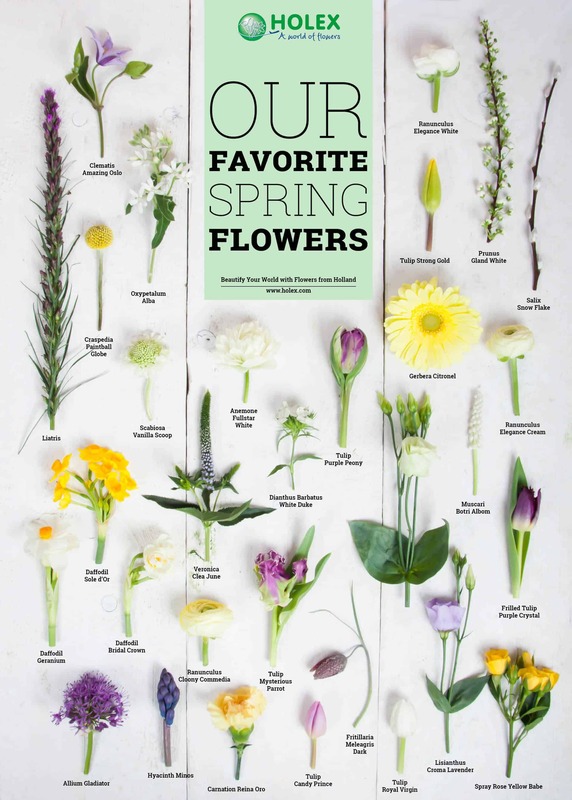 Think about Hyacinths, Ranunculus, Tulips, and Muscari. And not to forget the happiness harbinger Daffodil! Nature awakes, and we see those beautiful branches like Syringa, Viburnum, and Forsythia start to bloom. The fresh, crispy colors match the spring season wonderfully. 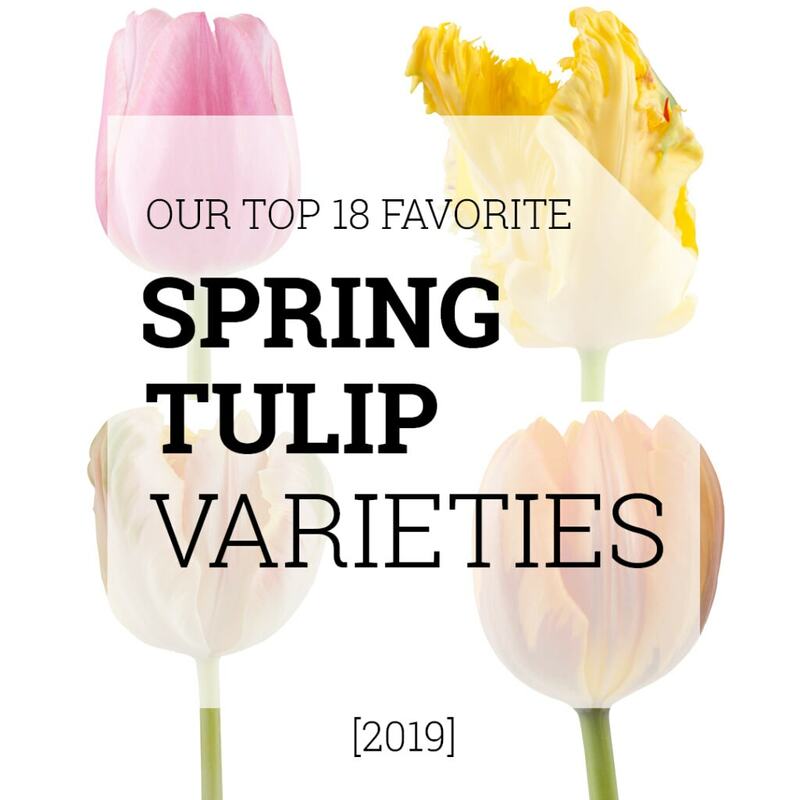 To make your spring picking as easy as possible, our buyers have selected their favorite spring flowers. You can find them all in our webshop! Contact your Account Manager if you have any questions about pricing and availability. The gorgeous palette of whites, yellows, purples and fresh greens is perfect for one of the most important spring holidays: Easter. Combine the classic spring flowers with Corylus for a traditional look and feel. Want to try something different? 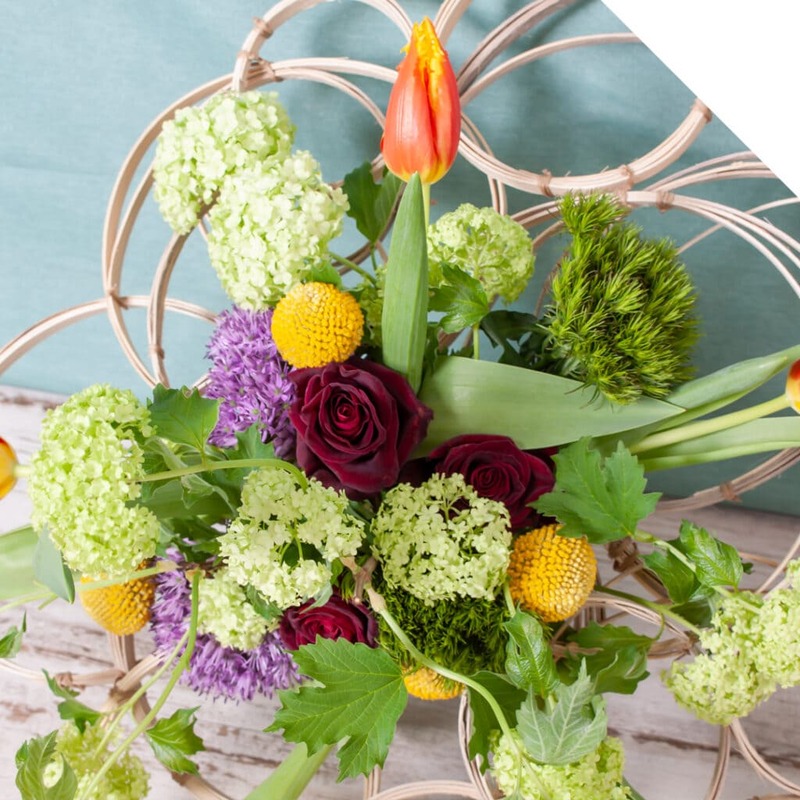 Use some French Tulips into your designs, or the extraordinary looking Fritillaria. Besides Easter, another important flower holiday is, of course, Mother’s Day. The color palette expands with pink tones. Our range consists out of a lot of great products which can be used for all kinds of Mother’s Day floral designs. 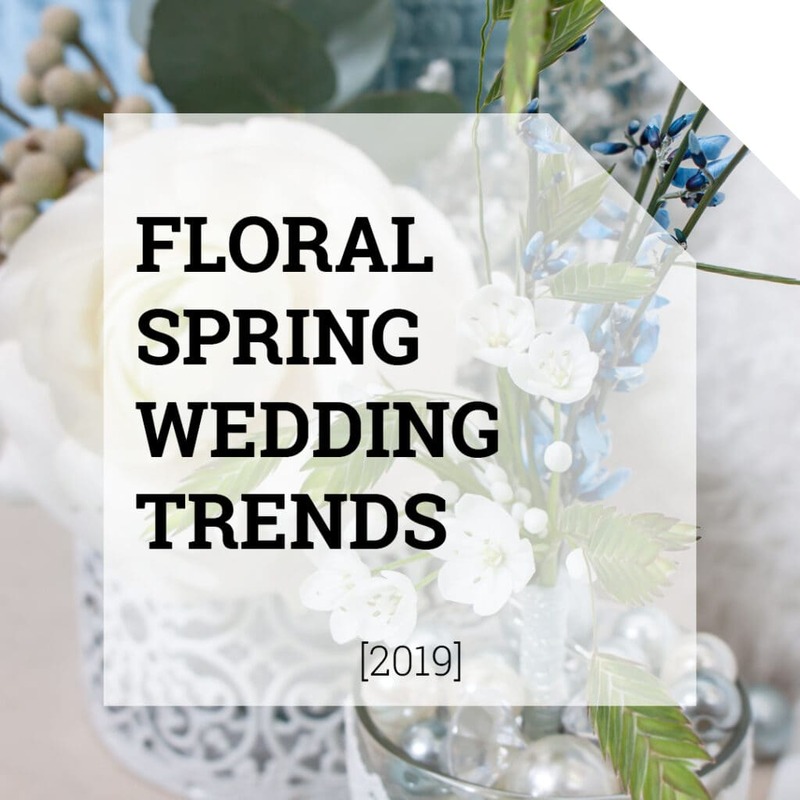 Think about gorgeous pink Cymbidium, Lilies, lovely frilled Tulips, and those romantic looking Cloony Ranunculi for your bouquets.